Peter Laibacher developed a passion for bikes already at a very young age. 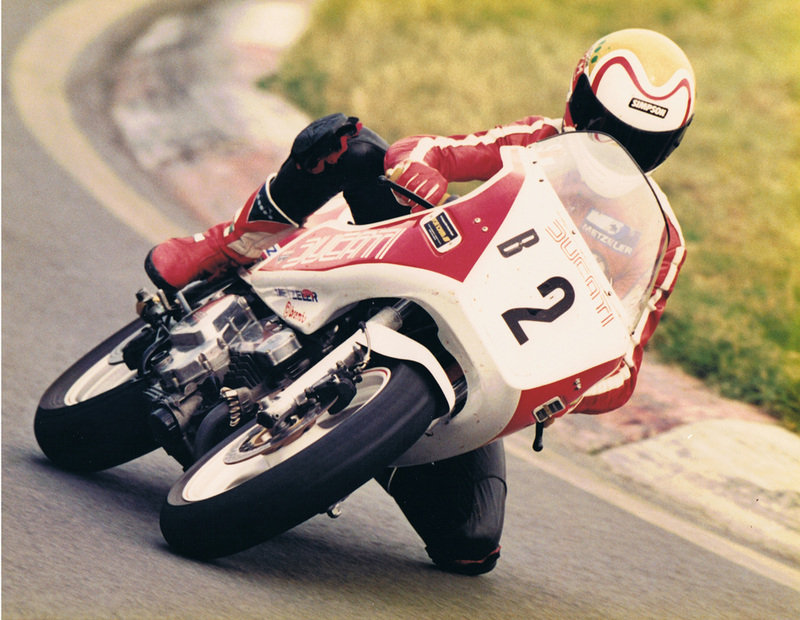 He made his first experiences of working with bikes at the age of nine when he decided his Bonanza bike needed a new colour. 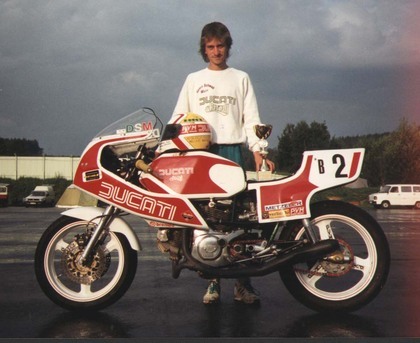 During the eighties he drove along Europe's racing courses on a Ducati Pantah before bringing home his first mountain bike from a trip to Canada in 1990. This was the renewal of his old love for bikes.